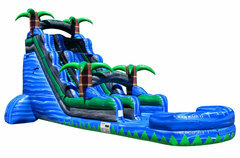 For the best party rentals Oxford, MS has to offer, look no further than North Mississippi Party Rentals. With the unpredictability of Mississippi weather, it's nice to be "covered" just in case. 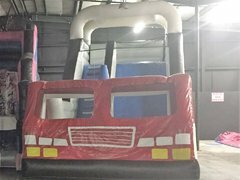 North Mississippi Party Rentals is proud to provide the best quality and service of any event rental company in the area. 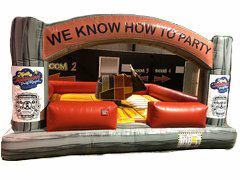 We wrok hard to make sure your party or event looks exactly the way you have it pictured. 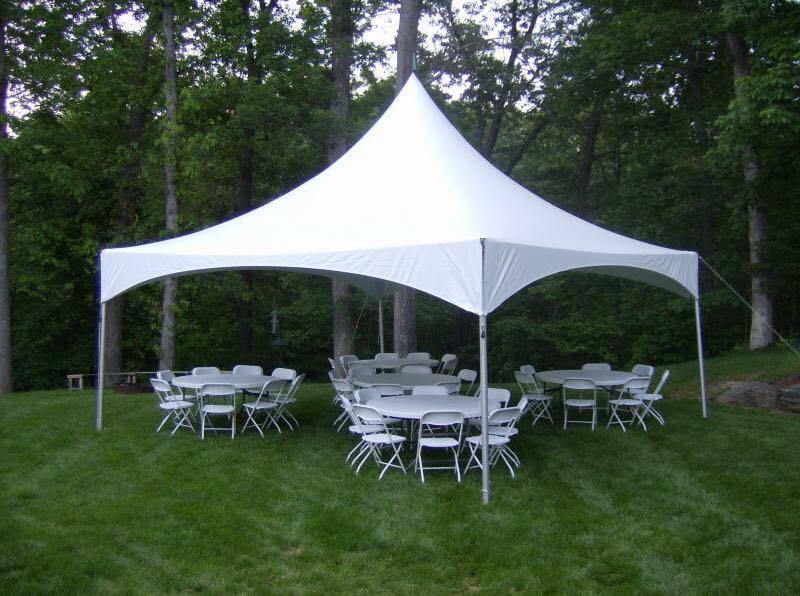 With our huge selection of tents, tables and chairs, no party is too big or too small. 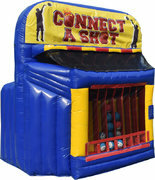 Whether you're having a wedding, a graduation party, a backyard birthday party or a corporate event, we have the experience to provide you and your guests with the perfect atmosphere. 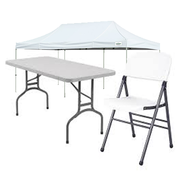 Take a look at our huge selection of tents, tables and chairs. 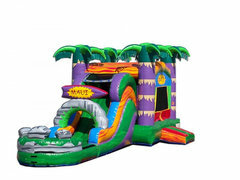 Allowing North Mississippi Party Rentals to provide equipment for a casino night is a great way to bring the excitement of a night at a Las Vegas casino directly to your event. 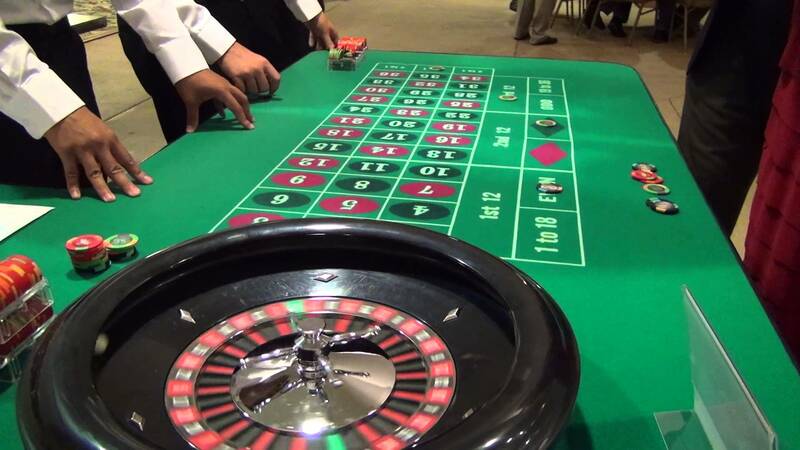 Our professional team will bring the casino experience to you with a wonderfully authentic casino setup, while adding some real excitement and class to your event. 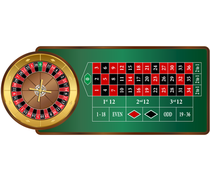 Whether it's a fundraiser, corporate event, birthday party or even a wedding reception, we can make your casino theme happen. Sometimes inviting your guests to a real casino may be difficult or innapropriate; however, with NMPR, you can bring a casino to any location you'd like. Our casino services are strictly for entertainment purposes only, so our main concern of your event is making sure everyone has fun. 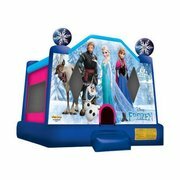 Click below for the best party rentals Oxford, MS has to offer.